Commercial Inspections: The process of collecting information through visual observation during a walk-through survey of the property, conducting property research and generating a report about the property condition by the inspection inspector. 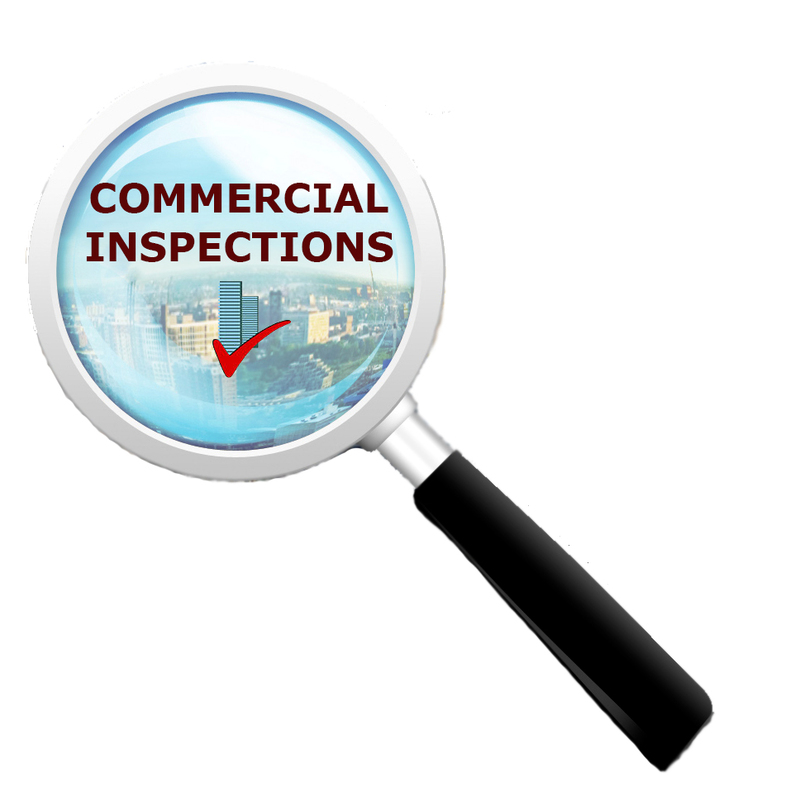 Commercial inspection evaluates the major systems of the property and the visible structural components; it also catalogs the type and condition of HVAC equipment and potential hidden structural problems that may exist. 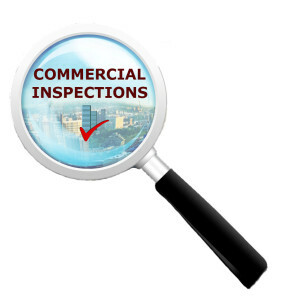 Commercial Inspection Services is a comprehensive professional service designed to give you the answers before you buy or sell. The commercial inspection results are reported in a concise, computer-generated, comprehensive report of the building’s overall condition adhering to current ASTM standards. Whether you are an investor specializing in commercial property, a banker, property manager, leasing agent, lender you can rely on Cris Home Inspections to provide you with commercial building inspections that provide the information you need for optimal decision-making. We have extensive experience in Commercial Inspections and Commercial Building Inspections so you can make your choice with confidence.